The number of people who are homeless in the UK is on the rise but it is important to remember that being homeless is not a choice but the only option left to many. In fact, the homelessness has increased by 169% in England over the last eight years. Around 5,000 people are now sleeping outside and London has seen a significant increase. In London alone, Camden experienced a 647% increase proving just how much of a problem this really is. The number of homeless people has doubled in the last two years in the North-West of England with areas such as Salford, Manchester, and Tameside being affected. However, the problem is spreading as areas in the south of England such as Eastbourne, Hastings, Reading, and Wiltshire are experiencing figures that surpass that of the national average. Alarmingly, it is not just adults who are affected by this because homeless children are also on the increase and almost 130,000 children were classed as homeless and living in temporary accommodation last year. The statistics speak volumes as 1 in every 111 children is classed as homeless. The legal limit of staying in a B&B when placed in there is six weeks but many families are surpassing this limit. Homeless people are those you see who live in shop doorways, bus stops, park benches and even cars and they all no longer have access to the safety and warmth of a home. With this in mind, your donations can really make a difference. For those who are homeless, they have no idea where their next meal or drink will come from and they might not even have appropriate clothing for the weather or even the season. 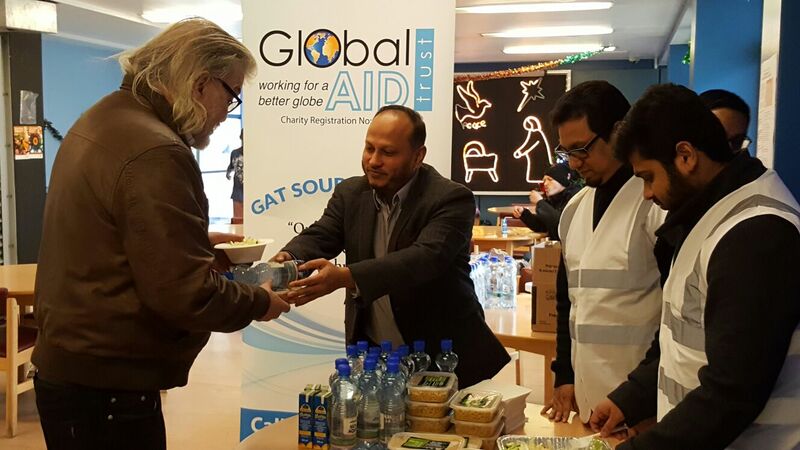 Your donations make it possible for Global Aid to continue to help those in need. The Soup Kitchen Project which was launched in 2016 is just one example of how much of a difference your donations can make. It gives the homeless the chance to have a warm meal, improve their wellbeing and help them focus on getting back on track. It is a small gesture that makes a huge difference. 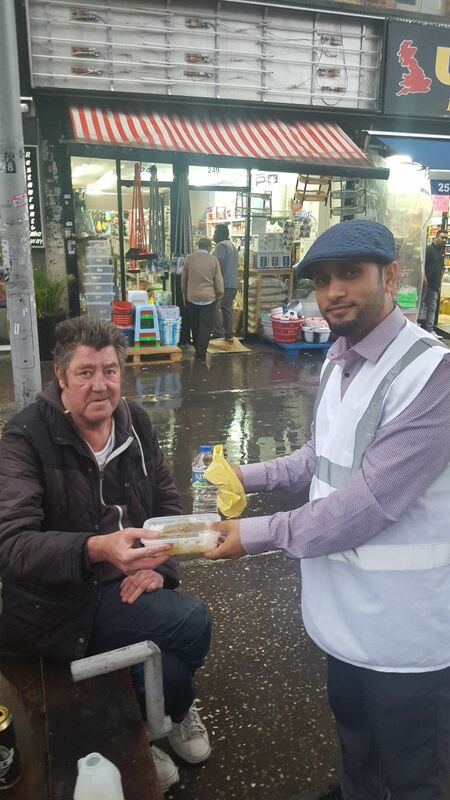 Through increasing donations, we can continue to grow the number of people we can cater for and help to tackle the problem of a lack of food for those who are homeless. We are also able to provide homeless people with everything they need to stay warm during the colder months. Therefore, they can benefit from clothing as well as toiletries to help them stay healthy and feeling good about themselves. It is clear to see that homelessness is a growing problem in the UK and it is showing no signs of slowing down any time soon. We want to help those in need feel as though they are still part of society as well as show them that people do care. Your help, support, and donations can really make a difference.